The Highly-Anticipated ABGT250 Lineup Has Arrived! The summer festival season has brought us one of the best Paradisos in recent memory, and will soon grace us with a two-day Pretty Lights festival also at the Gorge, and Northwest favorites like Bumbershoot and the Capitol Hill Block Party. 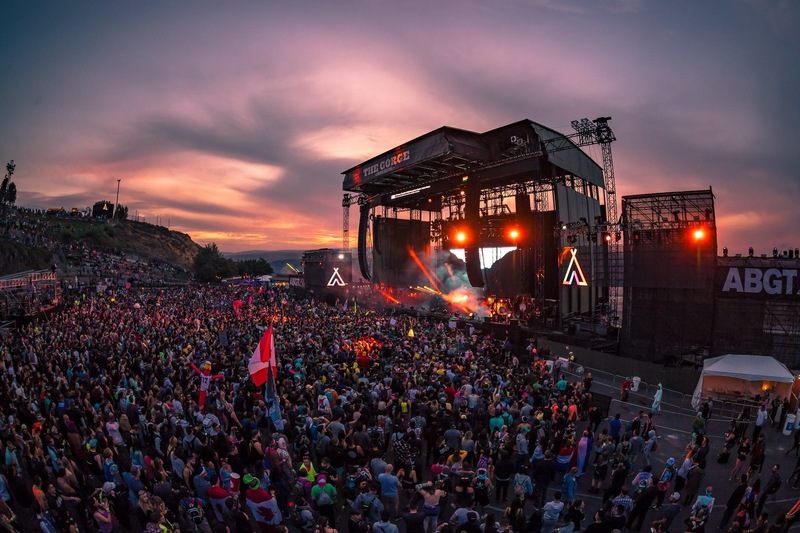 But arguably the biggest festival news came from Above & Beyond, when they announced that their beloved ABGT event would be held at the Gorge this September! It’s no wonder either, with the Gorge consistently numbering itself among the best outdoor venues in the entire country. Above & Beyond prides themselves on bringing trance fans the most memorable experiences in the most breathtaking venues imaginable. In 2017, they’ve truly outdone themselves. First, the announcement came that ABGT would an unprecedented two-day event, with the second playing host to a unique Anjunabeats brunch (neither of which have ever been attempted by the trio). Then came the announcement that Above & Beyond would be hosting another epic yoga session, much like the one at Burning Man in 2014, and that they’d mix together a collection of amazing, ethereal trance to help everyone find their centers. Not only is this an opportunity for the Northwest to experience a once-in-a-lifetime occurence, but it’s also a huge treat to have it right here in our collective backyard! We have been planning since the day this festival was announced. Tickets were purchased, camping packages were bought, and travel arrangements have been made. That leaves us with one final detail: Which Anjuna family members will be headlining this unforgettable weekend? The wait is finally over, as Above & Beyond has announced the full two-day lineup, and it’s everything we could have imagined and more. In addition to Above & Beyond on Saturday at Sunset some notable headliners include: Genix & Sunny Lax on Saturday with a b2b set from Jason Ross and Seven Lions. Then for the Anjuna Brunch on Sunday headliners include: 16 Bit Lolitas, Yotto & Luttrell, as well as a very special yoga session with Above & Beyond. Tickets for this are still available through the ABGT 250 site, which has all the information you need on camping package as well as the lineup.